Amazon has launched what is being described as a “pint sized” self driving car, and is leaving it to users to program it. 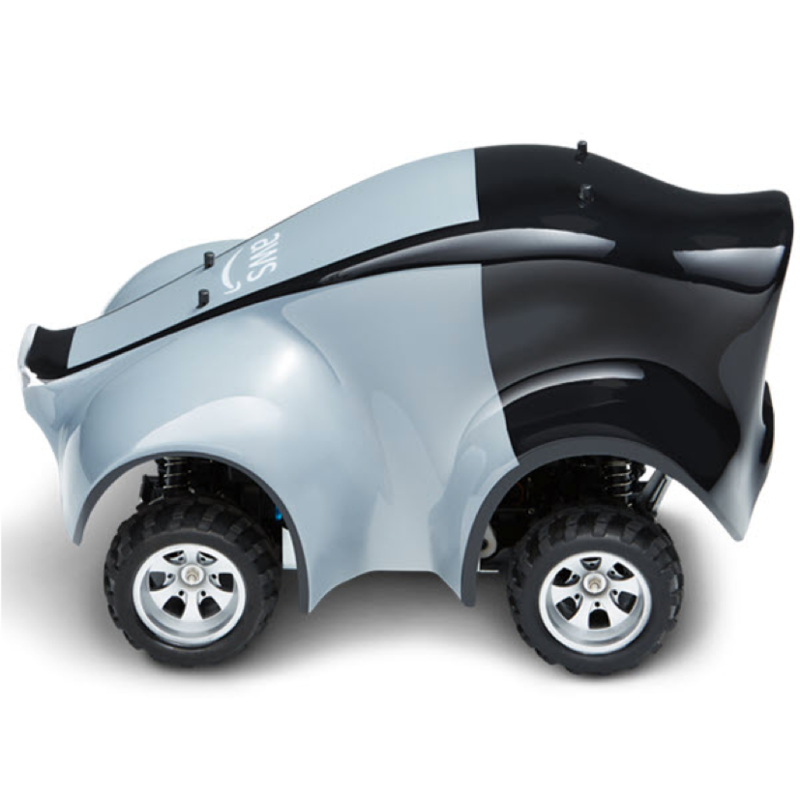 Wired reports that the 1/18th-scale vehicle is called DeepRacer, which costs no more than US$399 and is designed to make it easier for programmers to get started with what’s called “reinforcement learning” which has been used in research around teaching bots to play chess or multiplayer electronic games. The report explains that DeepRacer was created by Amazon’s cloud computing division, Amazon Web Services, which produces most of the company’s profits. The car comes with an HD camera, a dual-core Intel processor, and other hardware it needs to pilot itself, but has a blank slate where its driving skills should be and therefore programmers must help it learn those, using new Amazon tools to support reinforcement-learning projects.